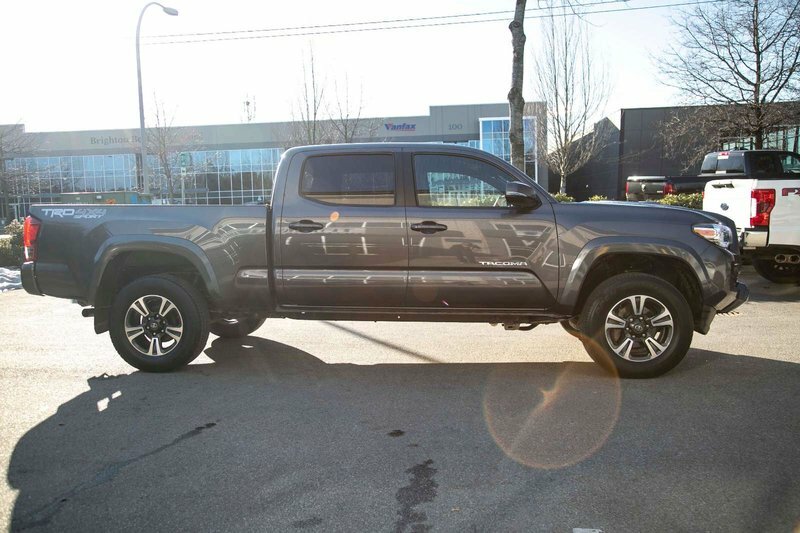 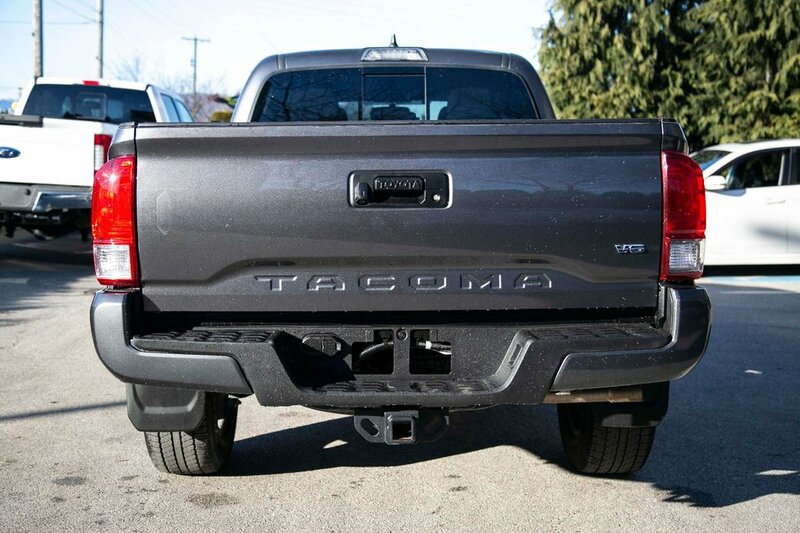 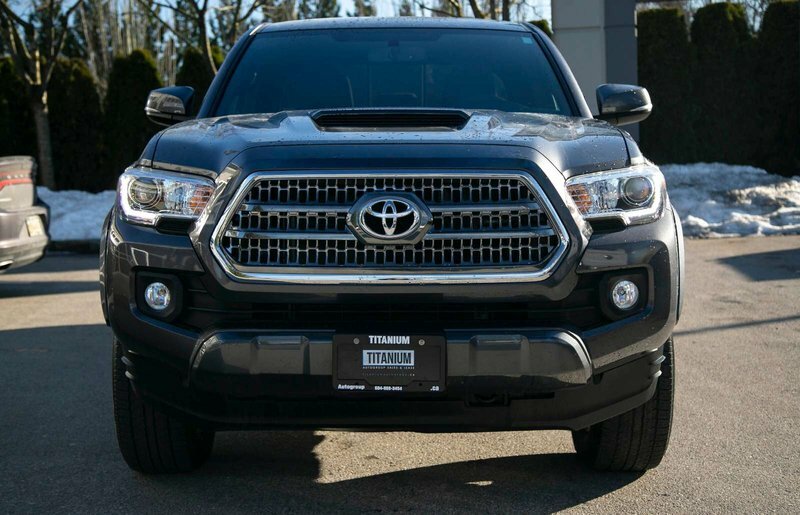 LADIES AND GENTLEMEN...INTRODUCING OUR BEAUTIFUL 2017 TOYOTA TACOMA TRD OFF-ROAD! 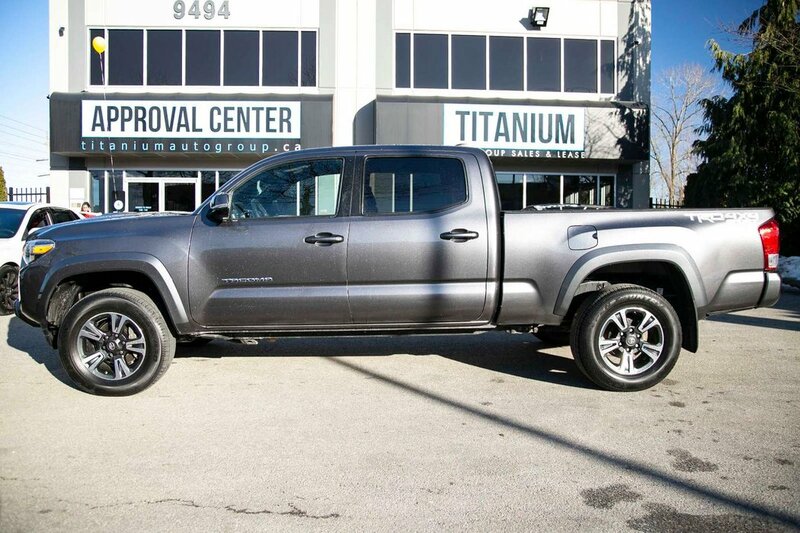 THIS IS A ONE OF KIND PICK UP TRUCK THAT HAS IT ALL! 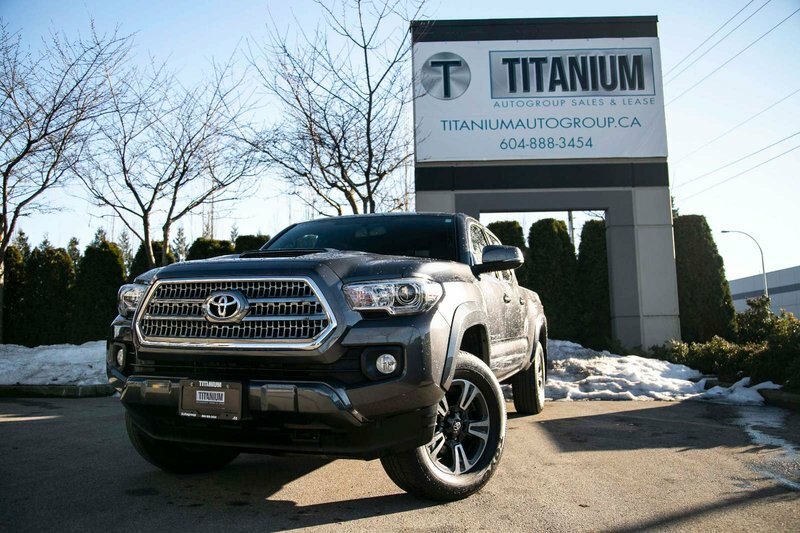 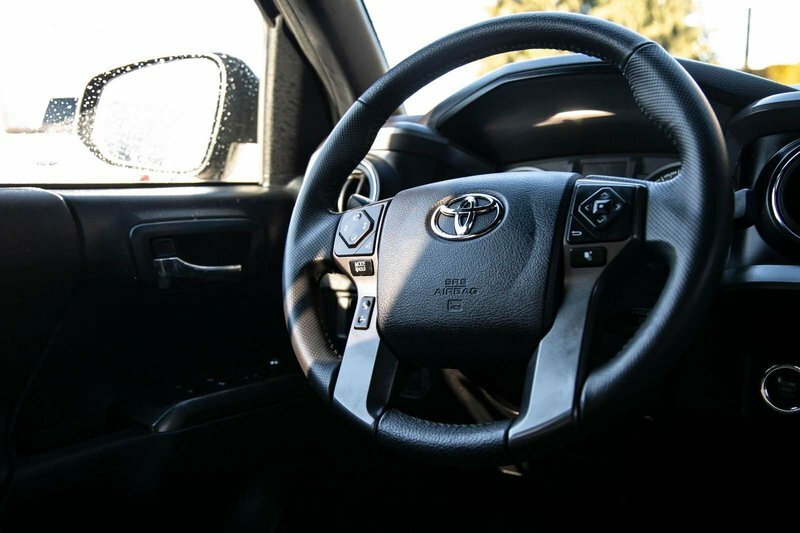 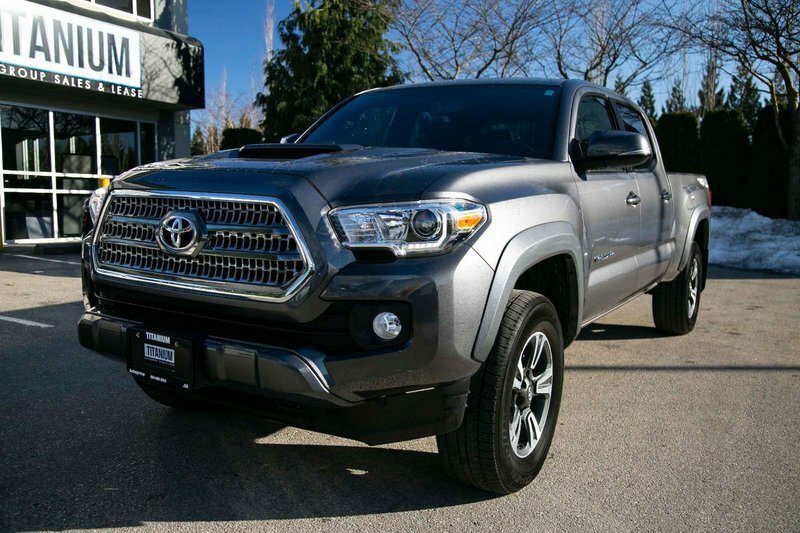 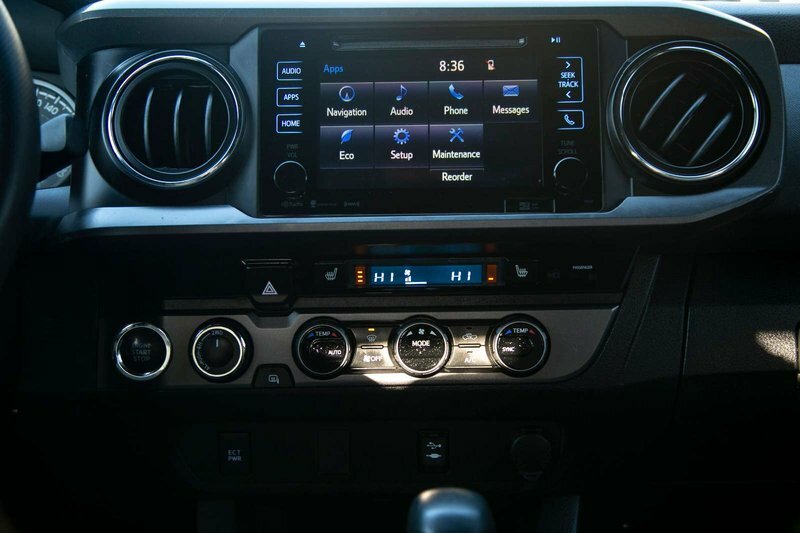 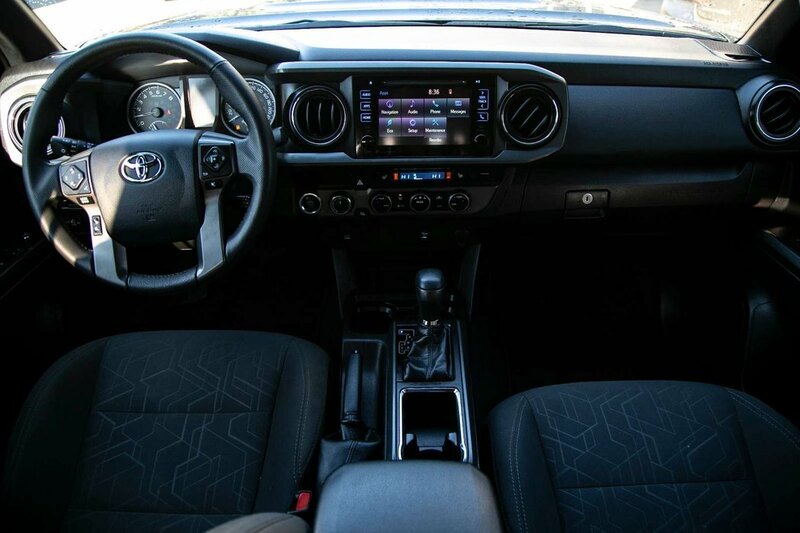 BLUETOOTH, NAVIGATION, BACK UP CAMERA, FOG LIGHTS, HEATED SEATS, KEYLESS ENTRY TRD OFF-ROAD PACKAGE AND THE LIST GOES ON! 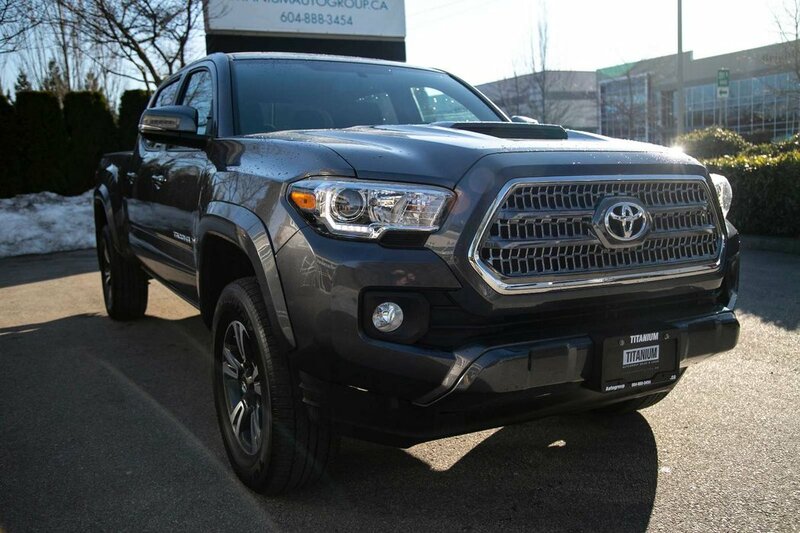 AND TO TOP IT OFF, THIS BEAUTY IS LOCAL AND ACCIDENT FREE!